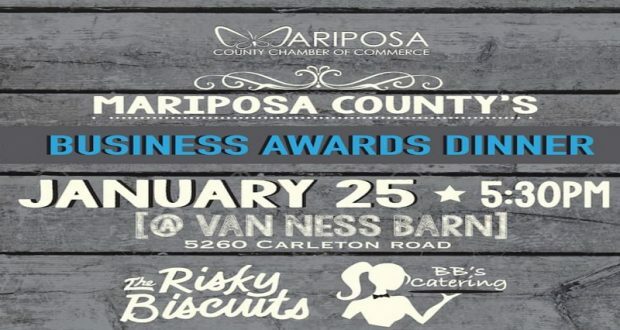 Join us for the Chamber’s Annual Mariposa Business Awards Dinner featuring appetizers and dinner by BB’s Catering, live music with The Risky Biscuits & The Soundman, and an evening honoring our Best in Business in Mariposa County! The Chamber’s Board will be running the bar and we’ll be raffling off some pretty sweet things! 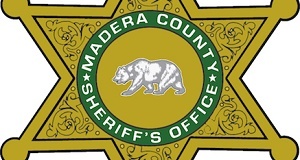 Don’t wait to get your tickets – we will sell out, just like we did last year.